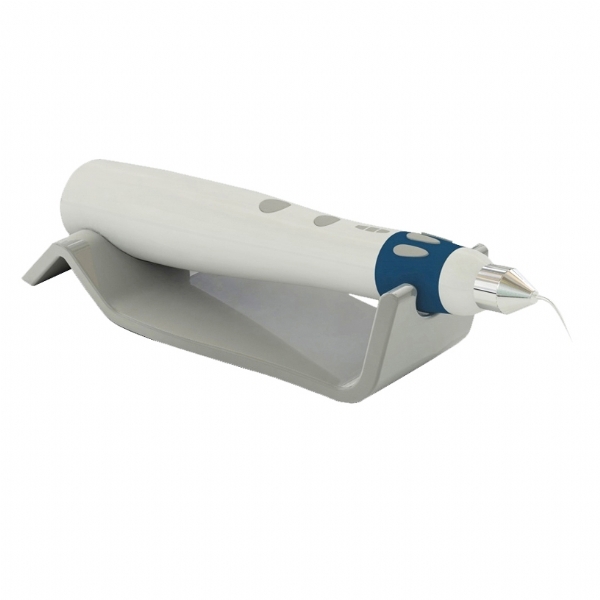 *Easy and quick obturation with accurate and predictable filling. *Digitizing temperature display contributes to convenient setting of temperature! . The Heat Insulator of Obturation gun can be autoclavable.